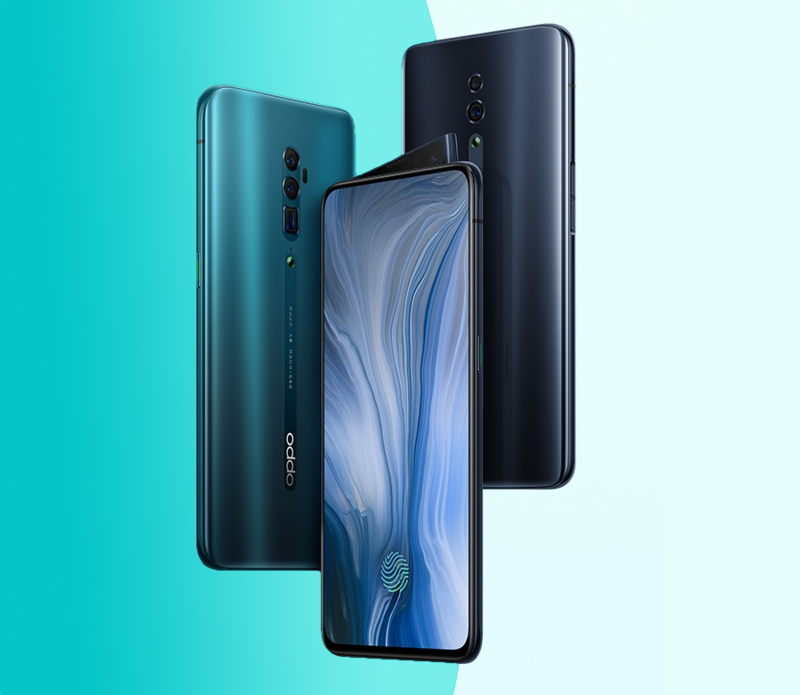 Speaking of cameras, the Zoom Edition has three on the back — the primary being a 48MP sensor, the secondary a 13MP periscope zoom lens, and the third an 8MP wide lens. It's unclear whether the periscope objective really optically zooms in 10-fold, or whether it uses some computational magic for the last 5x, as Oppo calls its technique "Hybrid Zoom." On the inside, the flagship is powered by a Snapdragon 855, coupled with 6 or 8GB of RAM and 128 or 256GB of storage. 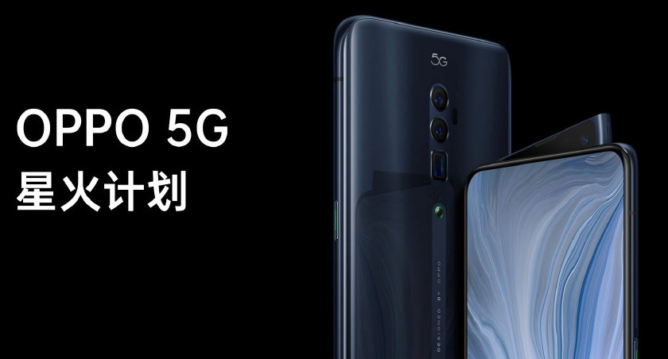 A 5G version is also in the works, and it's supposed to be announced next month. Its smaller brother, the Standard Edition, uses a midrange Snapdragon 710 along with the same RAM and storage options. It has a slightly smaller 6.4-inch screen but uses the same front camera mechanism as the Zoom Edition. This phone doesn't have the periscope zoom lens, leaving it with only two cameras on the back (when did we start combining the words "only" and "two cameras" in one sentence?). 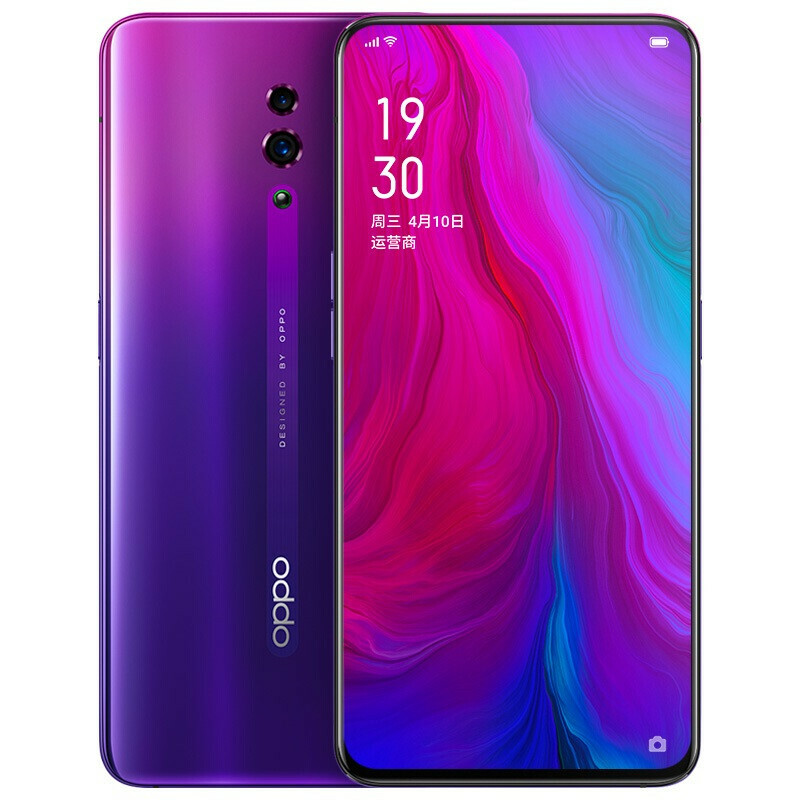 Both devices come with Android Pie (ColorOS 6), NFC, and Oppo's proprietary VOOC 3.0 fast charging. There are four colors to choose from: blue, black, pink, and purple. The Standard Edition in four flavors. 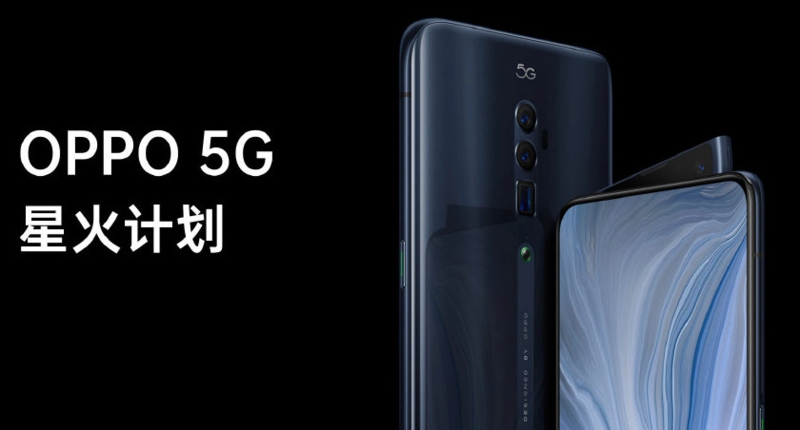 So far, only Chinese pricing is available: The 10x Zoom Edition with 6GB of RAM and 128 GB of storage will cost 3,999 yuan ($600), with upgrades available at 4,499 yuan ($670) for 6GB/256GB and 4,799 yuan ($715) for 8GB/256GB. 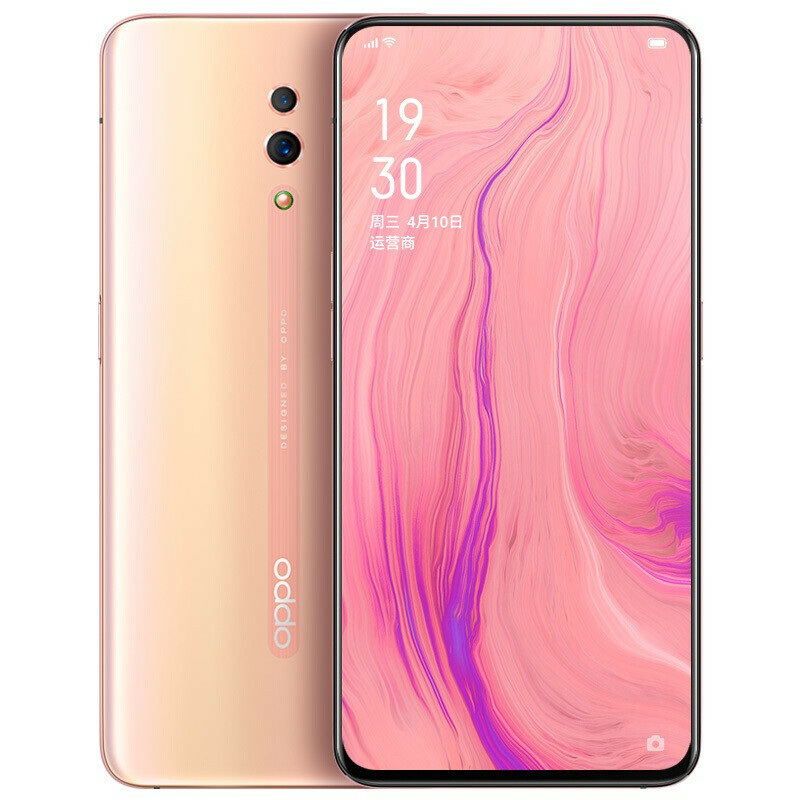 The Standard Edition follows the same scheme and is available starting 2,999 yuan ($450) for 6GB/128GB. 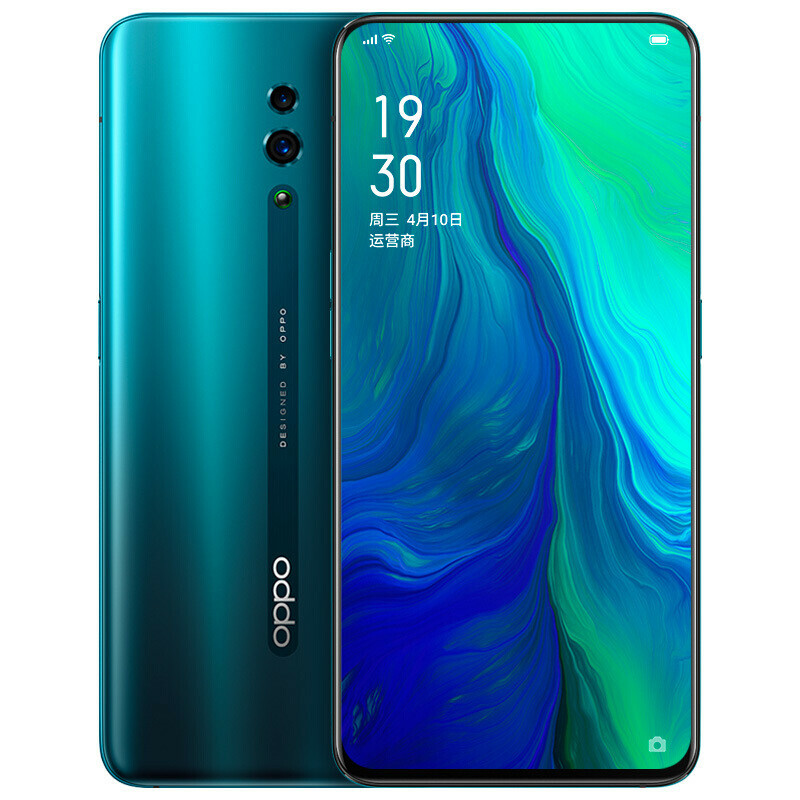 Upgrades come in at 3,299 yuan ($490) for 6GB/256GB and 3,599 yuan ($535) for 8GB/256GB. 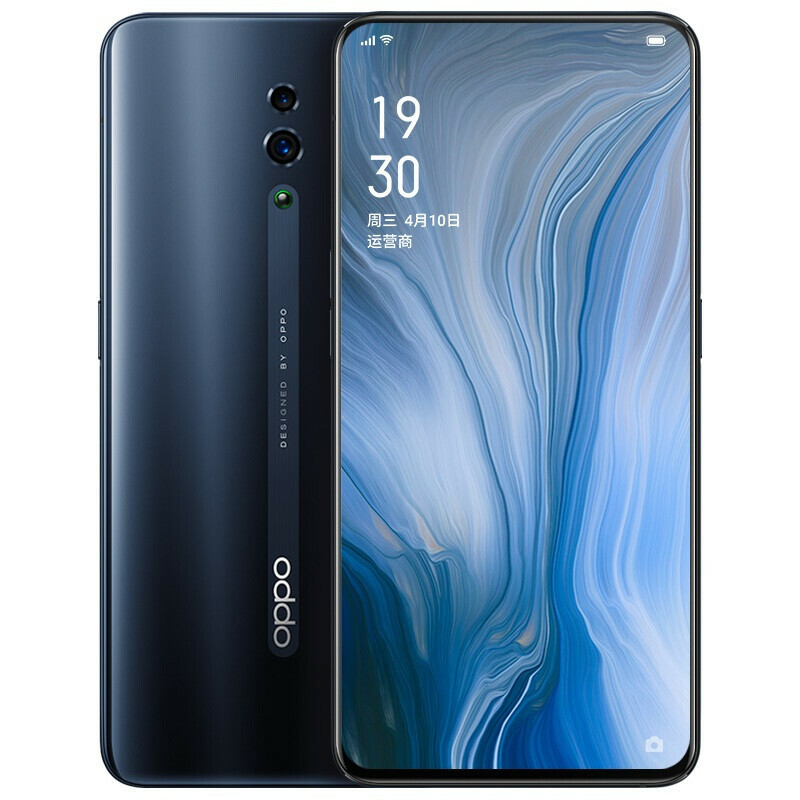 Prices for other markets should be announced at Oppo's global launch event in Zurich on April 24.